Wat is dit voor site? Wij zoeken de goedkoopste boeken op internet. Learning Race, Learning Placevonden we het goedkoopst op Bol.com voor €107.63. We hebben gezocht in nieuwe en tweedehands boeken. Rechtsonderaan de pagina kan je het boek direct bestellen	via Bol	.com. In an American society both increasingly diverse and increasingly segregated, the signals children receive about race are more confusing than ever. In this context, how do children negotiate and make meaning of multiple and conflicting messages to develop their own ideas about race? 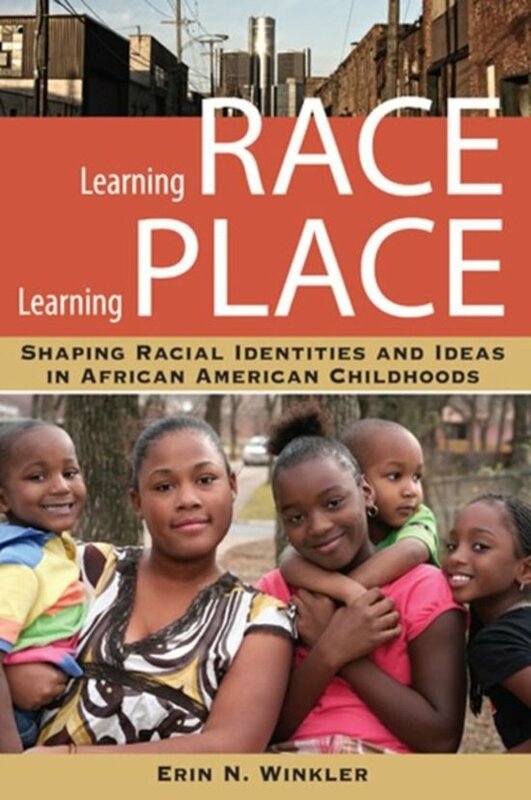 Learning Race, Learning Place engages this question using in-depth interviews with an economically diverse group of African American children and their mothers. Through these rich narratives, Erin N. Winkler seeks to reorient the way we look at how children develop their ideas about race through the introduction of a new framework-comprehensive racial learning-that shows the importance of considering this process from children's points of view and listening to their interpretations of their experiences, which are often quite different from what the adults around them expect or intend. At the children's prompting, Winkler examines the roles of multiple actors and influences, including gender, skin tone, colour-blind rhetoric, peers, family, media, school, and, especially, place. She brings to the fore the complex and understudied power of place, positing that while children's racial identities and experiences are shaped by a national construction of race, they are also specific to a particular place that exerts both direct and indirect influence on their racial identities and ideas.